Round 3 of The $1000 Project is underway already. 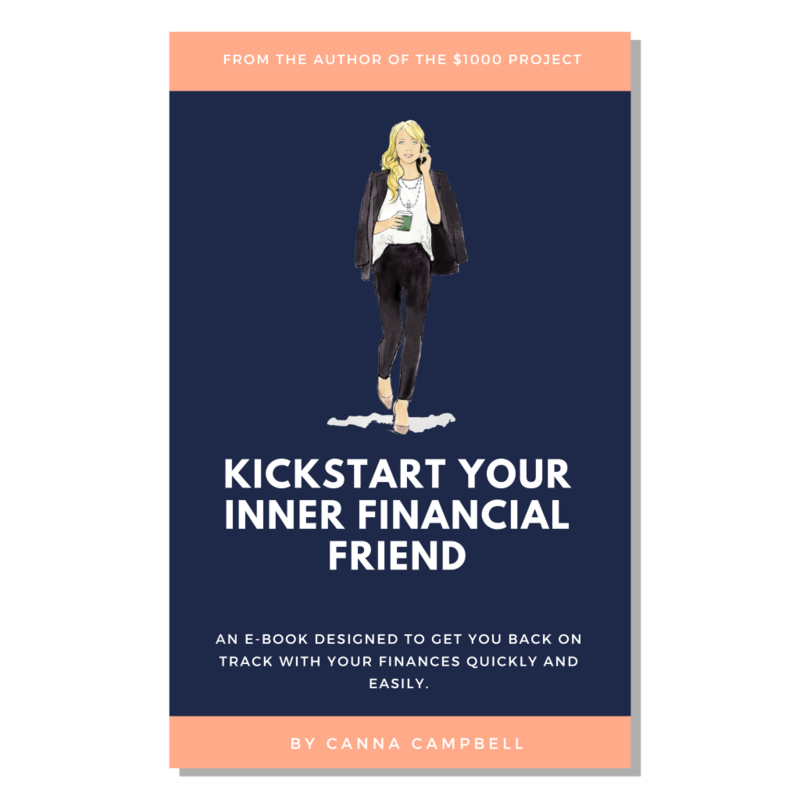 I kick started Round 3 on a strong note, by using the odd $719 in savings from doing Frugal February and then adding those funds to the $1000 Project savings account, with the money that I “manifested” from doing my Manifesting March VLOG. 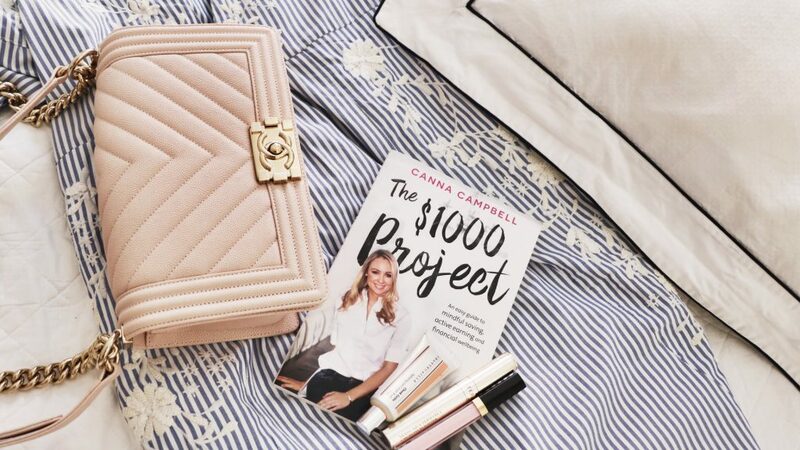 During this month, I managed to create $3,390 from taking on extra work for weekend jobs, renting my house out, selling things on eBay and GumTree, doing online surveys and market research. You can see exactly how I did this from watching my Manifesting March Playlist on my YouTube channel. But whilst I was manifesting this money, I actually gained so much more than money. I was given amazing business connections, business ideas, a new book deal, (yes, I am about to write another book! ), I was also given a small share into a Syndicate for a community investment with other women. I realised that operating from a place of manifestation gave more more energy and passion, (where as with Frugal February I was constantly exhausted). I realised that those new savings habits from Frugal February were worth keeping, and helped add to my Manifesting March bounty. I learned about trusting and being open to the flow of money was so important as well as the actual source of that money. I am just waiting to be paid $1000 from the weekend jobs, but in the meantime I have invested $3000 already. And the left over $109 is sitting in The $1000 Project saving account, waiting to grow. The $3000 was invested into a listed investment company called Whitefield. They invest the money into a diversified portfolio of industrial stocks on the Australian Stock Exchange. This adds another level of diversification to the portfolio, which is particularly important as the volatility of the sharemarkets around the world climbs. However please don’t view this blog post as advice. I am a high growth investor, with long term financial goals and love high levels of market volatility. (please refer to the general advice warnings!). So my goal for Round 3 of The $1000 Project is to invest $42,000 over the next 12 months and have the portfolio’s passive income to over $7,000 p.a. This will mean that over the course of 3.5 years, I would have saved and invested $110,000. 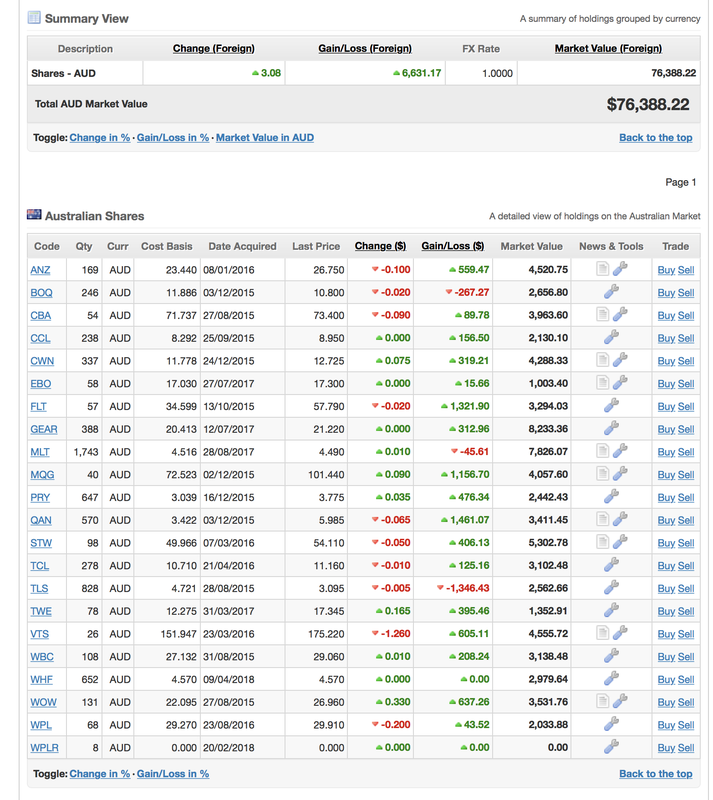 So far I have invested $68,000 and generated a portfolio of $3,600 p.a. So this is a big stretch going from $38,000 in 13 months to $42,000 in 12 months and trying to almost double the passive income. Wish me luck! This new injection of money ($3,000 excluding the $1000 for the weekend work waiting to be paid), takes my estimated passive income up to $3,800 p.a. So I am making serious progress!